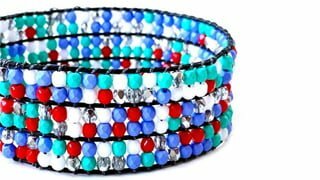 Mood Beads - Colour Changing! 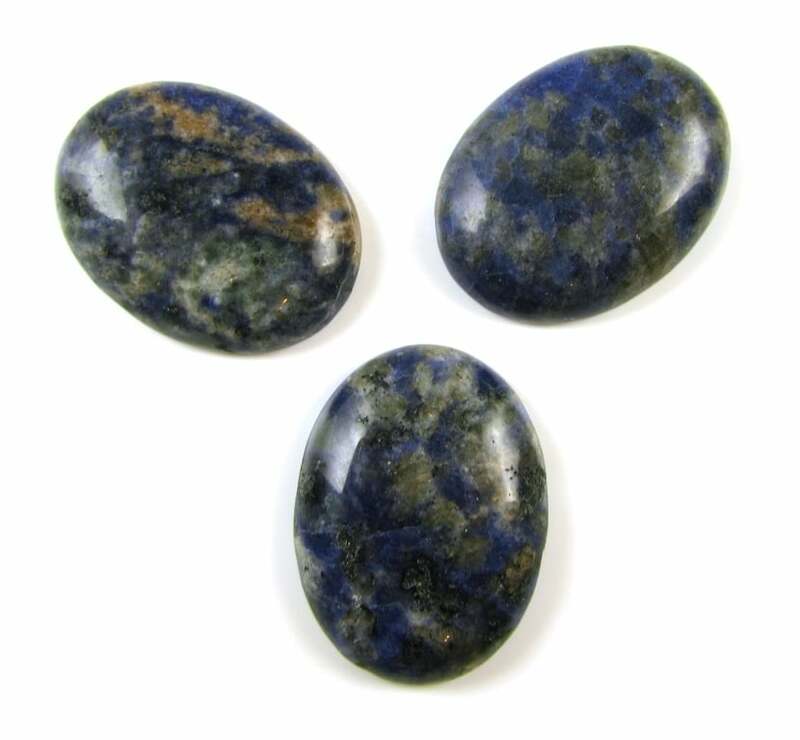 Baroque 2 Hole Cabochons - Just Arrived! 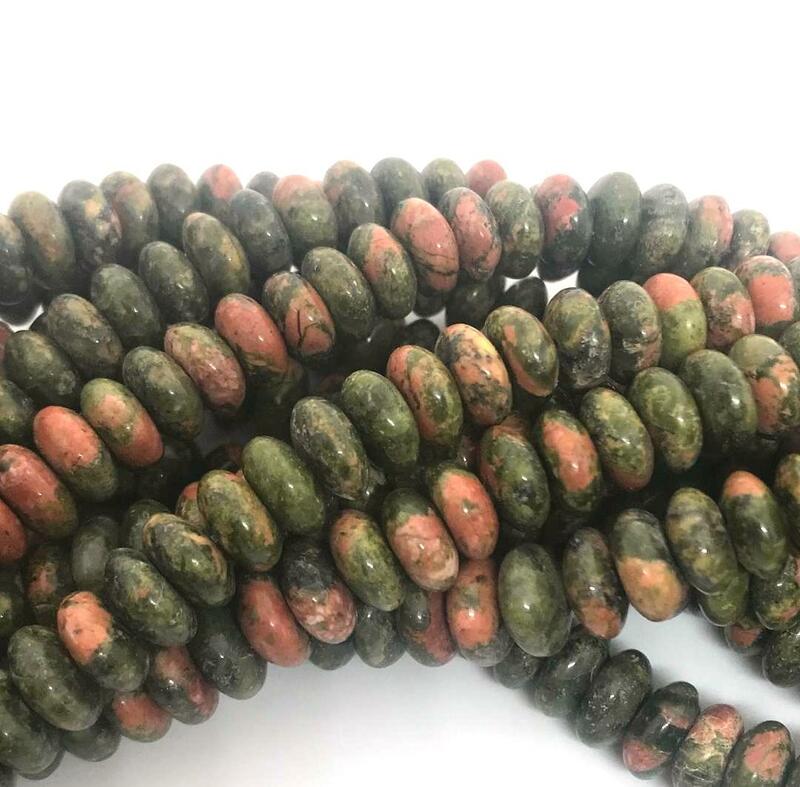 Miyuki Quarter Tila Beads - New! Wholesale Seed Beads - NEW! 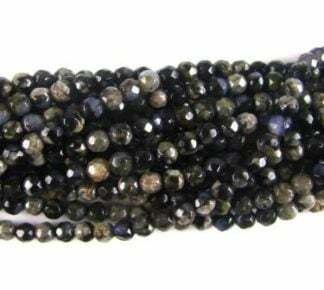 Marvelous Gemstone Mystery Pack 5 strands – £30 Value! 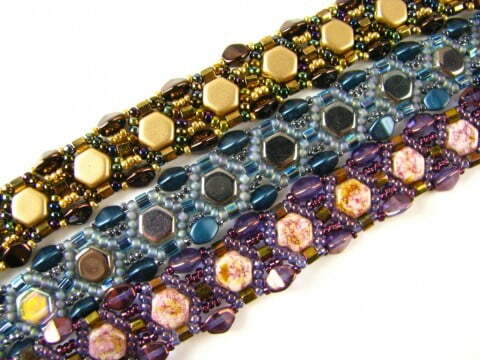 Download this free bracelet pattern showing you how to create a pretty geometric design. Service rating : Thank you! 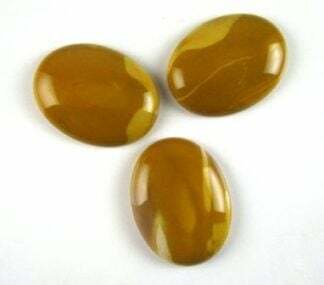 Product : Happy with this beads! Thank you! I live in the US and I received my products quickly. 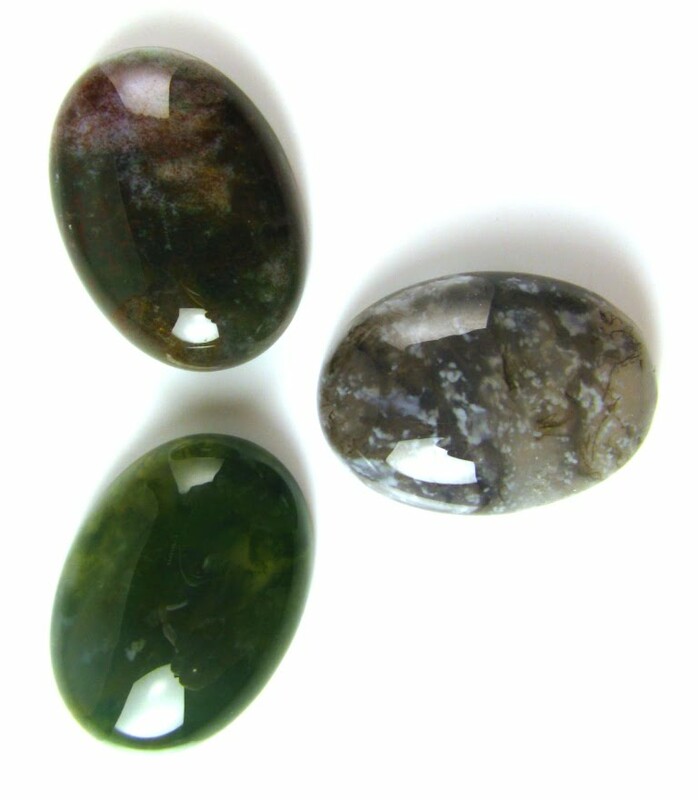 Very Very satisfied and excellent customer service and products! Service rating : I ordered 2 patterns & they were both free!!! Can't wait to get started. 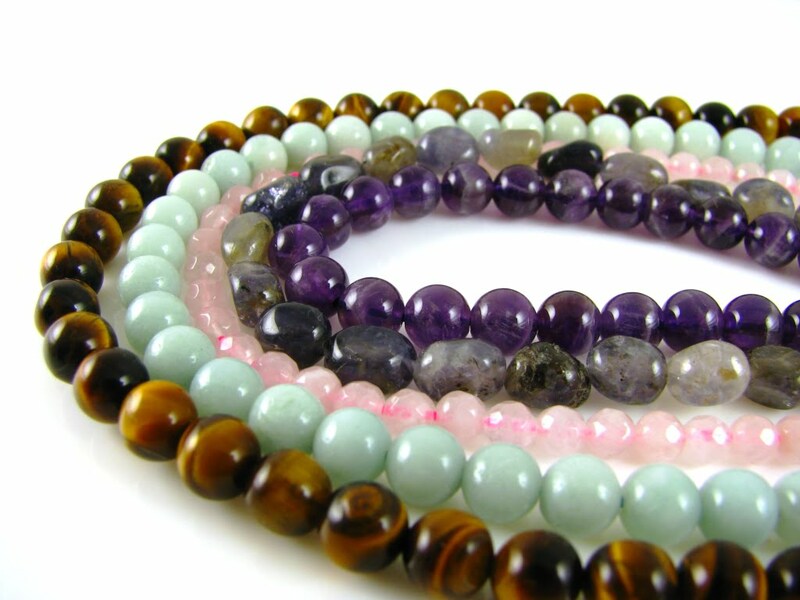 You can believe when I get back from vacation the end of May I will be placing an order for some amazing beads. I so wanted to order the other day, but thought it would be better to wait til I get back home. Thanks so much for the free patterns! 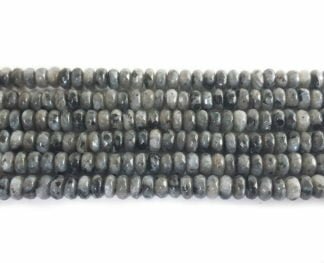 Product : Great pattern, can't wait to get back from vacation to order the beads I'll need to give it a try. After I ordered this pattern it was in my mailbox within minutes. It was one of the smoothest transactions I have had online. The ease of the order process from start to finish. Thank you. 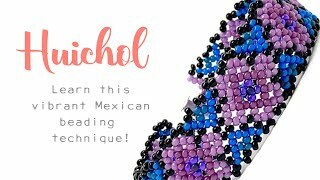 Learn the beautiful Mexican technique of Huichol beading to create vibrant and bright pieces. Perfect for making ahead of Summer. 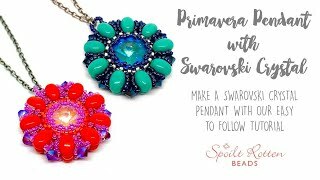 This stunning beaded pendant uses a combination of beads including Samos Par Puca and gorgeous new Swarovski crystal DeLite rivolis!